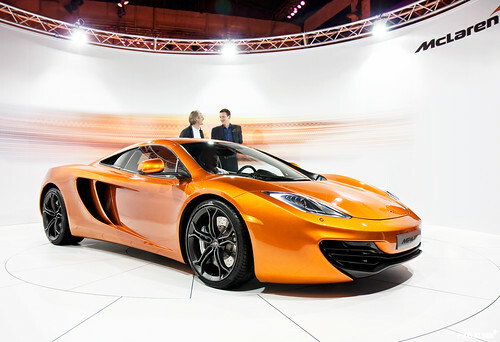 If you’ve been holding your breath waiting for the successor to McLaren’s legendary F1 supercar, go ahead and breathe. 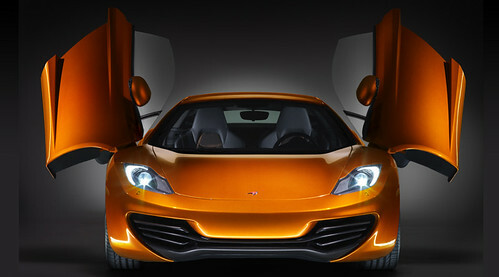 Production of the MP4-12C has begun, and McLaren estimates that they’ll produce 1,000 units this year. At a starting price of $229,000, that could be enough to meet initial customer demand, but McLaren plans to ramp up production of the MP4-12C next year. 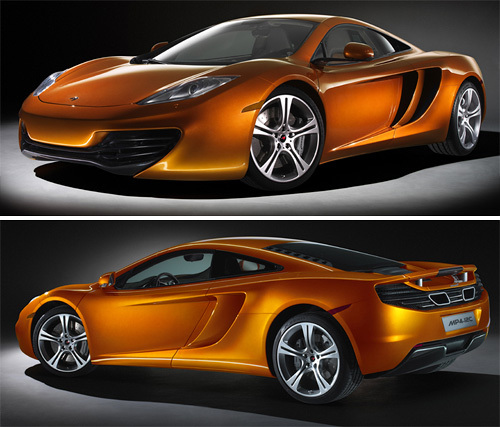 The first cars will be built in McLaren’s current Technology Center (MTC), with production switching over to McLaren’s new Production Center (MPC) in May of 2011. Both facilities are located at McLaren’s headquarters in Woking, Surrey, UK.